If there is a way to over-think an idea, I’m your woman! When it comes to our quiet time, there are tons of quiet time resources out there, from special journals to stickers to make your journals colorful to special journal groups that share ideas on art journaling your quiet time. If you’re not careful, you can let all of the details overwhelm you to the point that you never quiet settle on a quiet time that is right for you. And, honestly, simple is best. For those who have the time and talent to get into more detail with their quiet time, that is wonderful. For those of us who have neither of those in extra measure, here are some basic tools to use. 1. A good study Bible. I know this may sound basic, but really it’s not. You can get a simple Bible with just the chapters and verses, but an effective quiet time really does include regular time for studying the Bible. Digging deeper. Going beyond just the words on the page. I use The Spirit Life Study Bible. It has wonderful study notes, and the list of contributors and editors to the Bible is expansive and filled with many well-known, quality Christian leaders. 2. A simple notebook or journal. I do recommend some sort of journaling as a part of your quiet time. 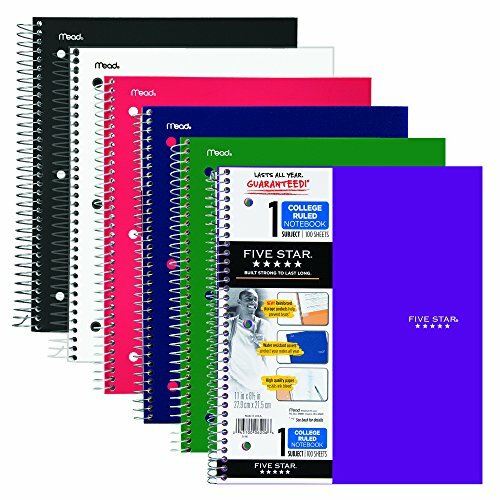 Whether your buy the cheapest spiral notebook or a special journal, it’s good to have a place to jot down things that stand out to you from the Bible, verses that have special meaning to your life, and those things that the Holy Spirit has spoken to you during prayer and Bible reading. Here is another journal that is excellent to use! 3. A pen. I am convinced that little “pen elves” wander the house while I sleep and stuff them down the black hole of abyss…along with one sock from each pair. Anyone else have this problem? This is why I both keep my pen jar well stocked and have a special pen that is reserved for my quiet time. I keep all of my quiet time tools together so I can quickly grab everything, sit at the table and meet with the Lord. This way I don’t spend my precious quiet time minutes hunting something down….like a stray pen. 4. Highlighters. Now, certainly, this is optional. 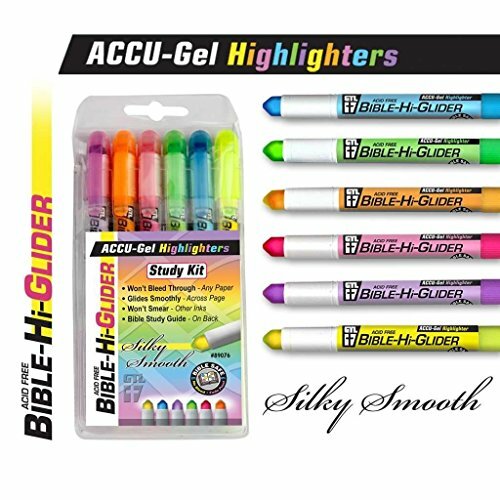 But I have found that color coding my Bible, or using highlighters to mark special verses in the Bible helps me later when I go to hunt for a verse that came to mind. It also helps me when I re-read a passage to draw my attention to that verse and remind myself of what God spoke to me through it. If you’d like to color-code your Bible, you can find a great color coding chart here at Good Morning Girls. 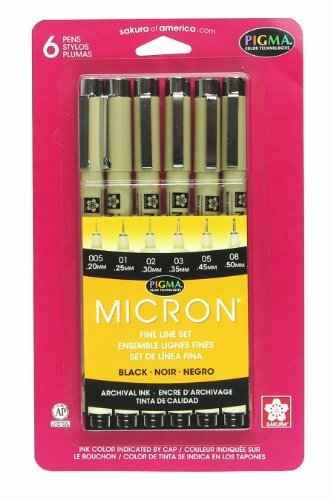 Here is a great set of pens that are specially designed for Bibles! 5. Sticky-notes. I love sticky notes. I always have a big stack of them sitting next to my computer. During my quiet time I use them for two things. I first use them to jot down special notes about the passage I am reading. Then, I stick it in my Bible. This way it is secured to the page, so that later one when I open my Bible loose bits of paper don’t go flying everywhere. 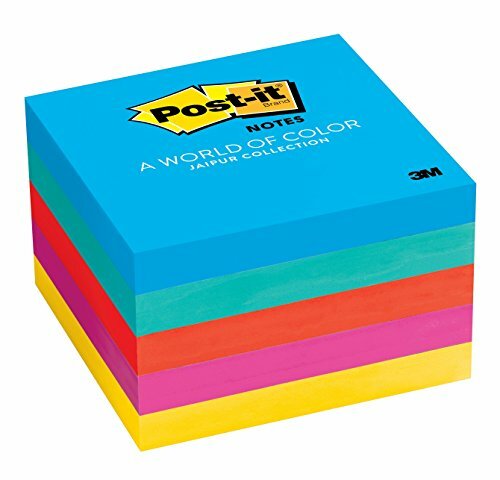 These sticky notes are fun and pretty! I also use them to jot down those things that I suddenly remember during my quiet time that I forgot to do yesterday….or last week. Does this happen to you? You start praying and suddenly everything you’ve ever forgotten suddenly comes to your mind. This is why it is a good idea to have a notepad to jot those things down so you can move on to your time with the Lord. These 5 tools are very simple and basic, but I find that they are really all I need to have an effective quiet time. Occasionally I’ll use Blue Letter Bible when I was to do some deeper research, but I find that it is often a huge distraction for me to turn my computer – or any device – on before I have finished my quiet time. This is why I have a hard, fast rule that I don’t turn devices on until my quiet time is over, because I get sucked in to the noise too quickly, and suddenly my quiet time isn’t very quiet anymore. Instead it is filled with notifications, unanswered emails, fun texts, and all of those things that threaten to derail our time with the Lord. When I ran my survey a few months ago, several of you mentioned that you wished you had a quiet time tools checklist. Just sign up below to receive this quiet time checklist in your email. Do you have a favorite quiet time tool? Comment below and share it with us! Read the previous post: « What Is True Repentance? Hi! 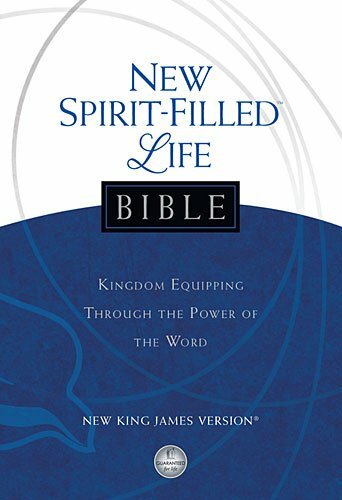 I was looking for the Bible you mentioned, the Spirt Life Study Bible. All I have been able to find is the Spirit Filled Life Bible. Are they the same? Thanks! Great list! Sometimes it’s the basic things that help the most! Thank you Rosilind! This is a great post! Oh – thank you! I hope it helps many women! Your blog is really amazing. I love sticky notes too as well. I even had to install the sticky note app on my phone as well. Thank you so much. Yes – I love that app too!